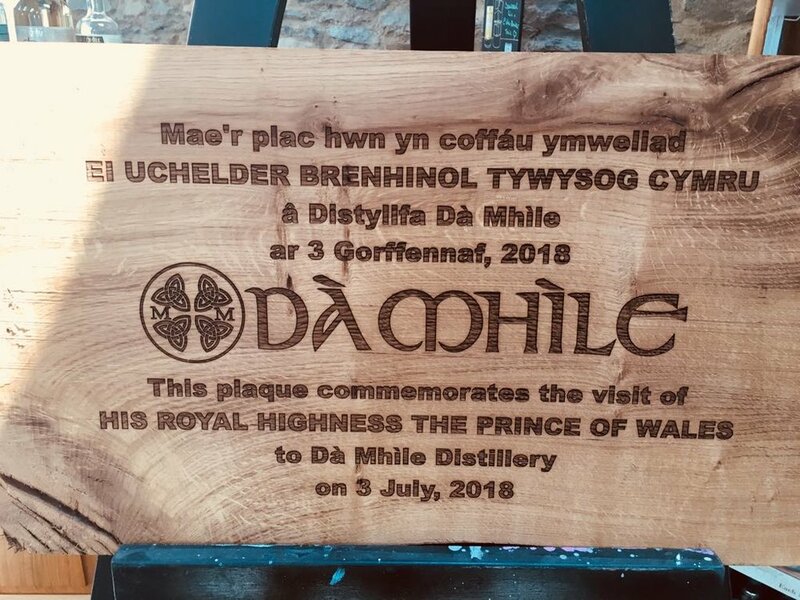 Dà Mhìle is paid a royal visit! BIG NEWS! 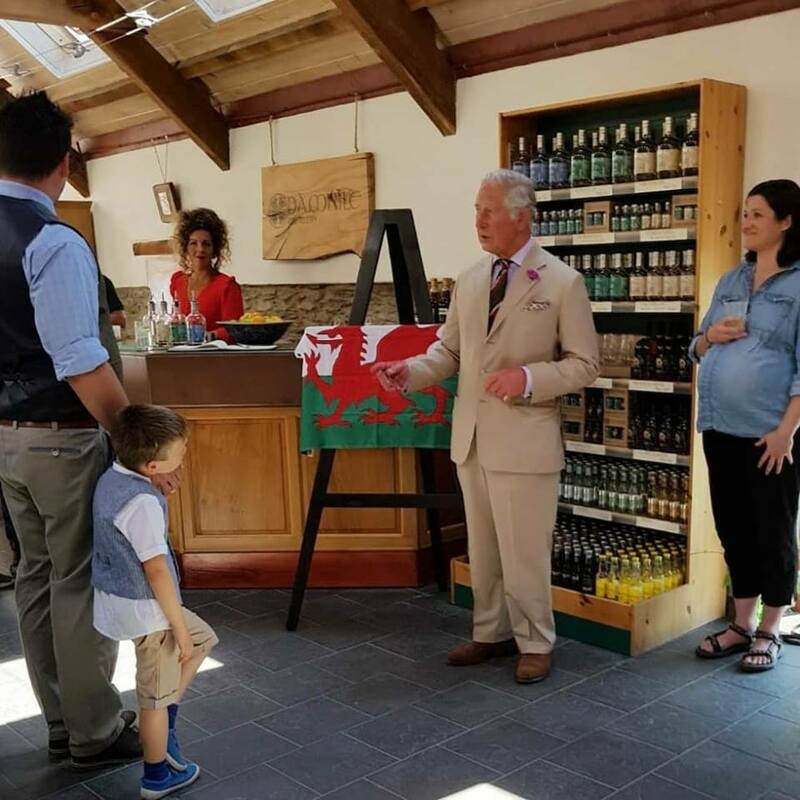 Prince Charles (and many other lovely guests) visited our distillery this week! After years of building our family business, we are proud and honored to have been paid a royal visit. Big thanks to everyone who came out, especially Master of Malt, Castell Howell, Blas ar Fwyd and all of our family and friends! 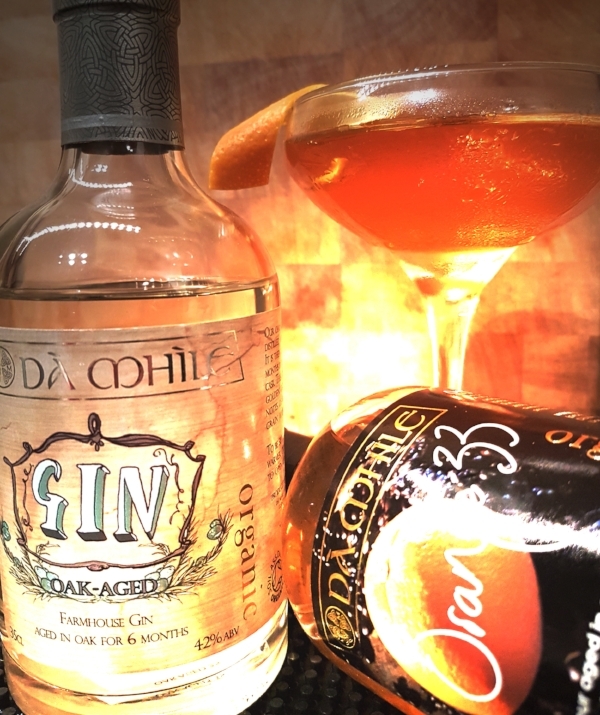 Big thanks to Gin Punch for stopping by the farm! 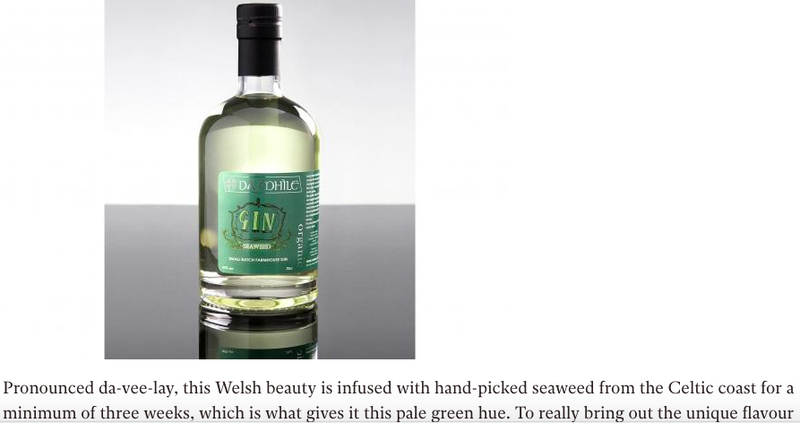 Check out this great video tour of our distillery and find out how we make our Seaweed Gin.